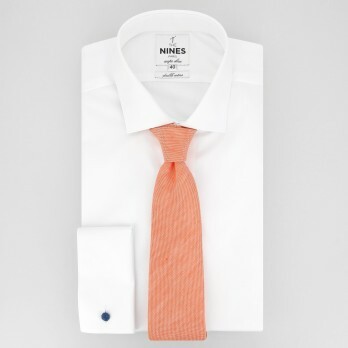 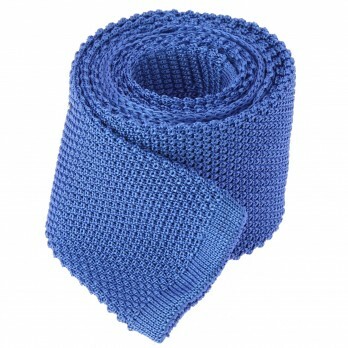 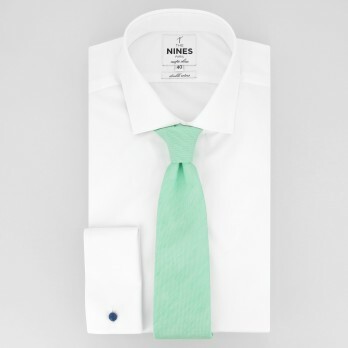 Ties can be made of silk, of course, but also of wool, cashmere and cotton. 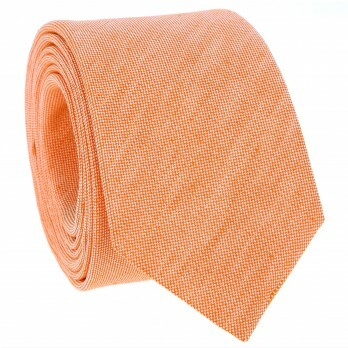 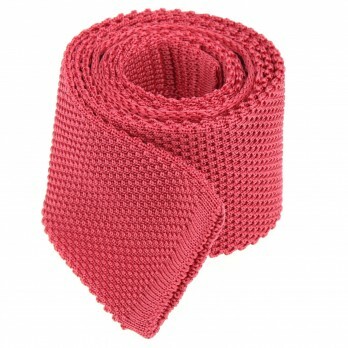 Coral Pink knitted tie, made from silk. 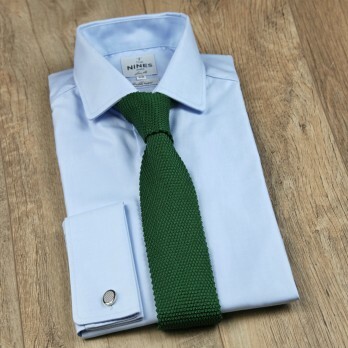 Handmade in Italy. 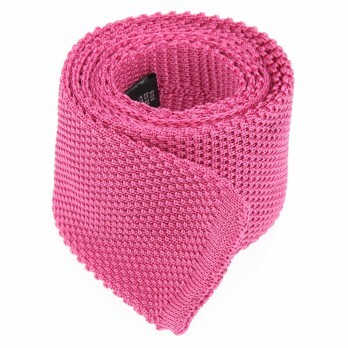 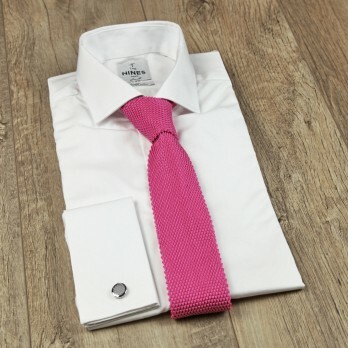 Bright Pink knitted tie, made from silk. 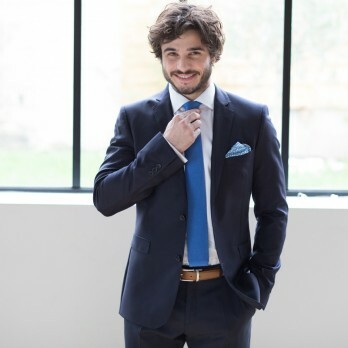 Handmade in Italy. 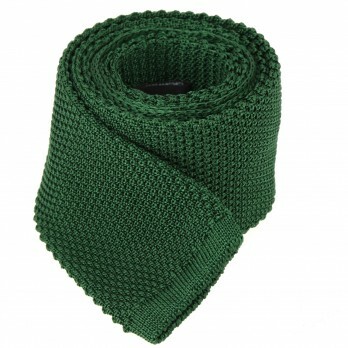 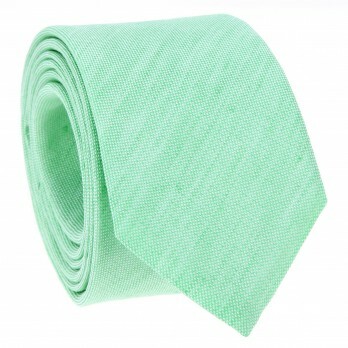 Dark Green knitted tie, made from silk. 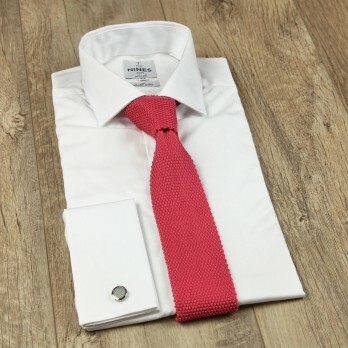 Handmade in Italy. 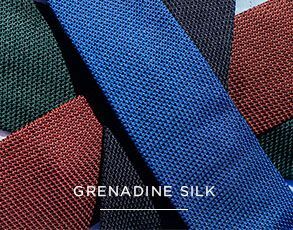 Ties can be made of silk, of course, but also of wool, cashmere and cotton. 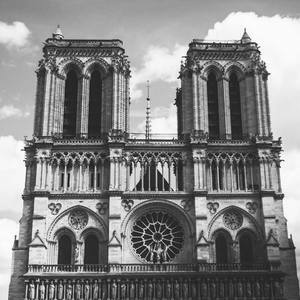 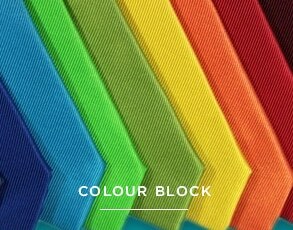 An infinite variety of weaves makes it possible to provide the exact desired effect, not only to the eye but also to the touch, through the material used, the weight and the hold, etc.